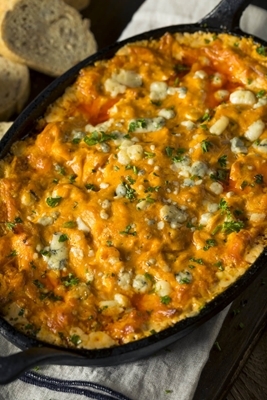 Get game ready with this amazing baked buffalo chicken dip recipe that takes less than 10 minutes to prepare. This has all the big flavors of chicken wings without the fuss of fat and frying! To add some crunch, top with crispy toasted onions or crispy jalapenos the last 5 minutes of baking. For a reduced calorie option substitute Neufchatel cheese for the cream cheese and greek yogurt for the sour cream. Party Appetizers are fun bites of flavor explosions. Those quick eats before your main dish and the reason we don't eat all day so we can enjoy all the delicious variety of foods upon us at our holiday gathering. Party appies don't need to be difficult! 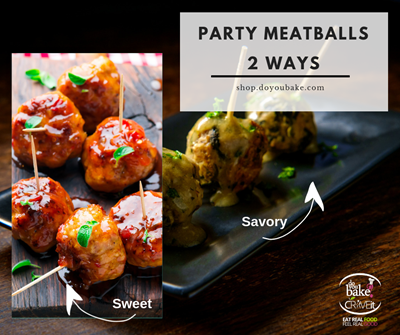 In fact our meatball duo can be made ahead in the slow cooker and ready in an instant when your guests arrive. Plus .. the house will smell so incredibly delicious as the air is filled with all meatball cooking glory. If sweet is your thing, we have the answer!  If savory and healthier is your thing, we've got that option too!